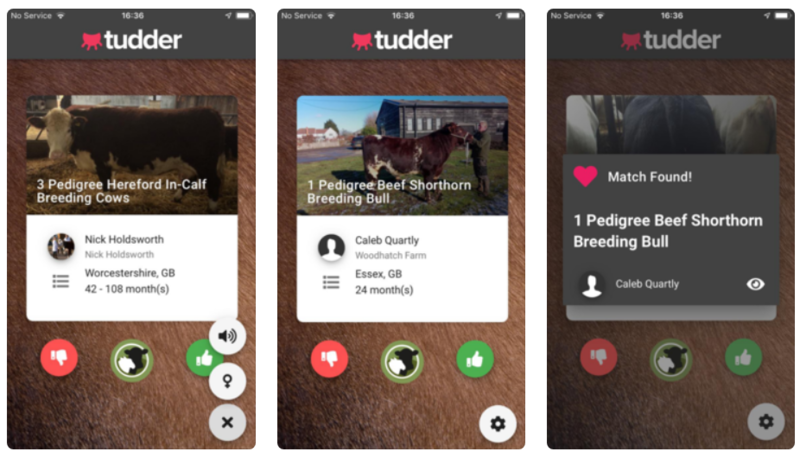 A U.K. farming startup introduced a Tinder-style app, called Tudder, that lets farmers find breeding matches by viewing pictures of cattle with details of their age, location and owner. Users hear a mooing sound as they swipe -- right to show they’re interested or left to reject possible matches. 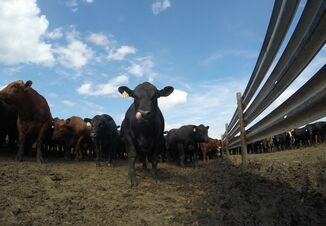 Farmers that swipe right on an image of a particular cow -- or group of cows -- are directed to Hectare’s livestock-buying website, with a chance to contact the owner or make an offer. The listing website includes information on the animal’s character and any health issues. Hectare raised over 3 million pounds ($3.9 million) from investors including government programs, author Richard Koch and tennis player Andy Murray, according to its website. 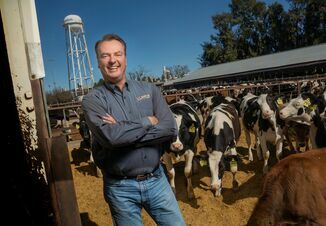 About a third of U.K. farms use Hectare’s platforms to trade livestock and cereals, Chief Executive Officer Doug Bairner said by email, after the app was described in the Sunday Times.